Our reverse engineering services use our own scanned data or any 3rd party data that is suitable. Most scanners produce a point cloud and this is commonly output as an STL file which is a triangulated mesh or facetted file. 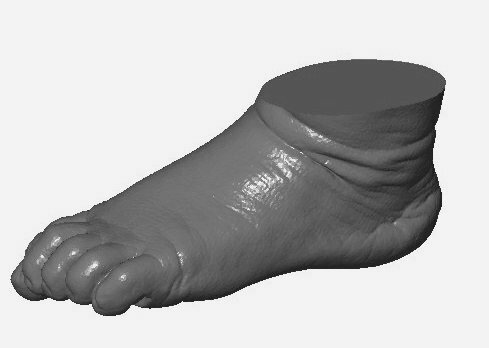 Digitally capture the exact size and shape of any physical object. Capturing data for 3D printing. 3D printers also use STL files although they require “watertight” meshes. 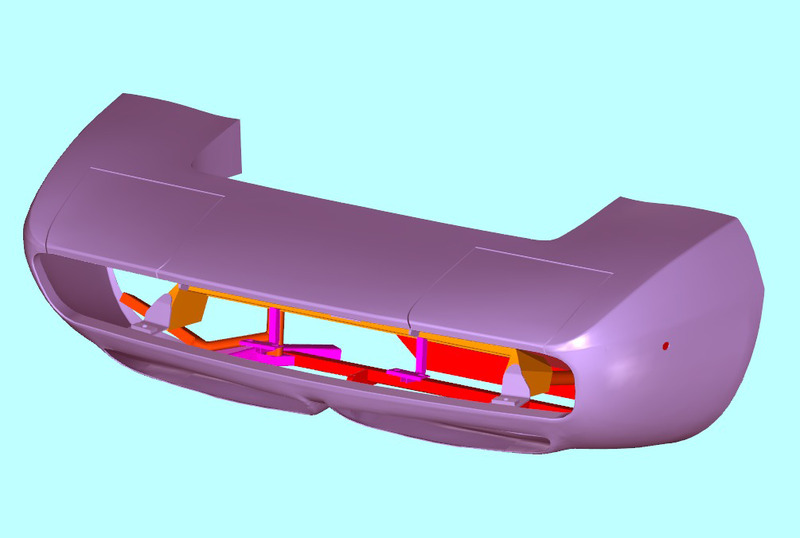 Our mesh preparation software not only enables us to analyse and fix problems, it can also combine, modify, add features and shell the parts ready for printing. We can create cutter paths directly on the STL file – no need to reverse model. Prototype models can be supplied, including using our in-house machining facility. Nurb surfaces can be mapped onto the mesh to set tolerances. This is a good solution where the form is very organic and is similar to shrink-wrapping. Parametric CAD models can be created using the mesh surface. This is the most versatile and popular method as it creates a feature based CAD model – ideal for geometric shapes. A hybrid CAD model can mapping Nurb surfaces onto complex organic areas and uses parametric methods for the remainder of the part. Both Nurb & Parametric surface and solid models are compatible with industry standard CAD systems and can be supplied in a number of Neutral or Native CAD formats.